As the final send-off for the groom before his life changes and he no longer can have the type of fun that only a single man can have, there’s usually a bachelor party planned. This event is usually put together by the best man and often includes the groom’s best friends, going to a different city, and the type of fun that is not shared with anyone not present. 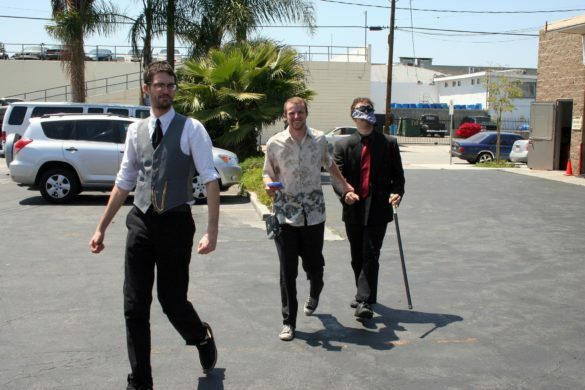 For the best man, planning a bachelor party is a major event. It is his job to remind the groom of all the things he will be missing as a married man. The planning typically takes a lot of effort, and even the smallest details must be considered. Often though, the best man misses some of the larger details. Some of the large details that the best man should always consider when planning a bachelor party weekend. When you plan your bachelor party weekend you should keep the group in one form of transportation and traveling together. 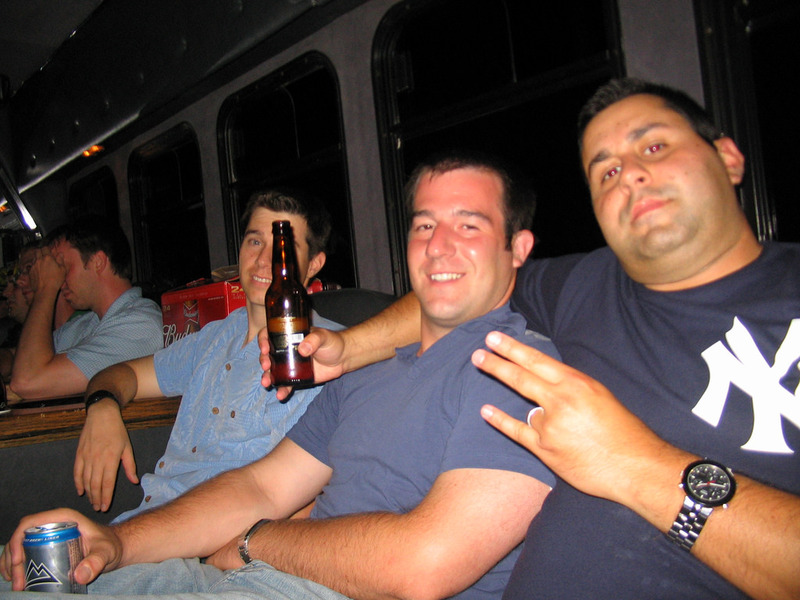 They’ll be no doubt that your bachelor party weekend will include lots of drinking and as a result you don’t want any participants driving on the road. 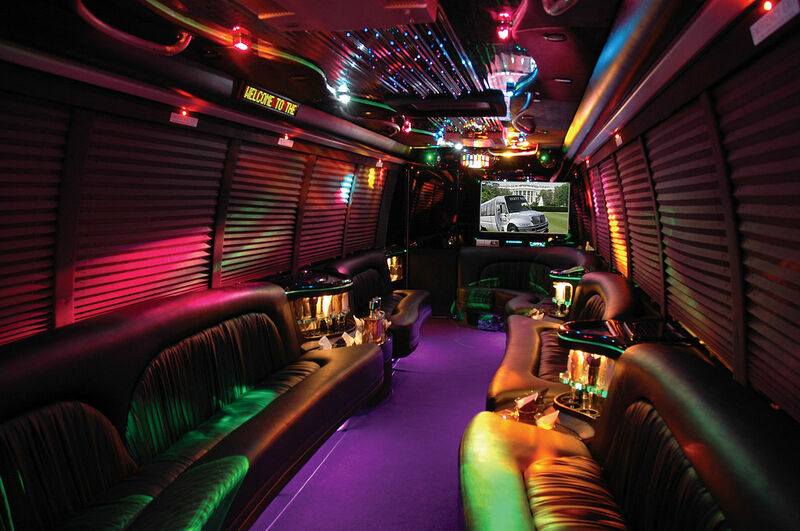 There are different bus rental options that you can pursue, in order to get everyone on a means of transportation that is safe and will guarantee that they get to and from the locations throughout the bachelor party weekend. Having a professional driver who is always sober and who knows his way around the city you are in, will make things go more smoothly and give you peace of mind. You should take the time to plan out even in small detail everything that you intend to accomplish on your bachelor party weekend. Make a list of all the places you intend to go, the things you intend to do there, and also how long you intend to stay. Map out where each of these places are in the city, the length of time it will take to get from one place to the next, and the physical distance from one place to the next. By doing this, you can avoid crisscrossing the city too many times which could be a problem particularly if there’s a lot of traffic. Since there will be a lot of drinking, the chances are you won’t stick strictly to this plan, but by having one oh, it will certainly come in handy. Also you should map everything out using an online software app like Waze to help you. You can also expect that your driver will know in many of the places that you want to go and in the event that you get lost or confused you can always lean on him or her. Don’t forget that your group will require stops along the way do your different locations, particularly if they are far apart, or there is lots of traffic. You should plan to make a few pit stops so that people can use the bathroom, smoke a cigarette, grab some snacks, was simply to just get out of the bus for a second and stretch their legs. This one be very important in light of the fact that they will be a lot of drinking, which typically means lots of bathroom breaks. So plan them in advance and you can avoid having unhappy guests. When you travel with the group you have to think about hotel accommodations well in advance. Finding one or two or even three rooms at a hotel is fairly easy, but if you have a larger group, finding the rooms you need in one hotel might be a challenge. Remember different cities have all types of events and conventions coming into town that take lots of hotel rooms. You need to book early so that you can beat these groups to those rooms. The idea of booking a room when you arrive is really a poor decision. Instead go online, use one of the discount hotel sites like Agoda.com or Hotels.com and booked rooms early. Not only will you guarantee that you get the rooms you need, you will also get them at a good discount. Your fun-loving group will likely get bored easily on your bus, so you need to make sure that you bring some entertainment for them while they were driving around to your destinations. How about bringing some games and a few decks of cards so that your group has some on the bus entertainment. They can play games, and quickly pass the time on the road.